Shares of Netflix, Inc. (NASDAQ: NFLX) were trading at new all-time highs of $201.22 early Monday morning ahead of the company's third-quarter earnings report, which will be released after the market close. 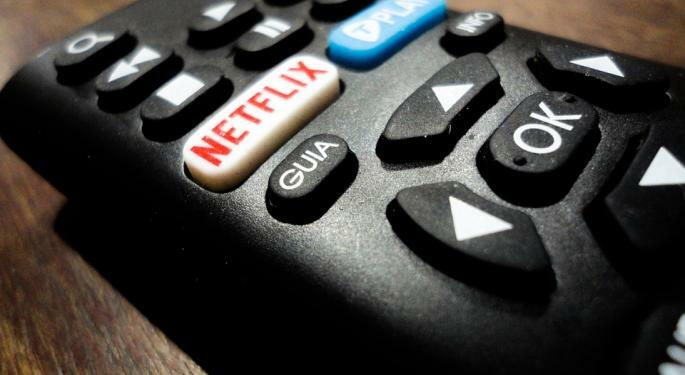 Wall Street analysts are modeling Netflix to report 4.50 million net subscriber additions for the third quarter, which stands above the company's own guidance of 4.40 million, Rosenblatt Securities' Alan Gould commented in a research report. By region, the company is expected to show a net addition of 0.81 million domestic subscribers and 3.65 million net international subscribers. The analyst's own estimate is calling for 4.45 million net subscriber additions in the quarter. Also, the company is expected to earn 32 cents per share, free cash flow of negative $2.0 billion to negative $2.5 billion and operating margin of 6.9 percent. By comparison, Netflix added 3.57 million net subscribers in the same quarter a year ago which was nearly one million users ahead of management's guidance with most of the upside coming from the international unit, Gould continued. On a year-over-year basis, the new content slate releases this year was "not exceptional" and went up against last year's "Stranger Things" and the second season of "Narcos." 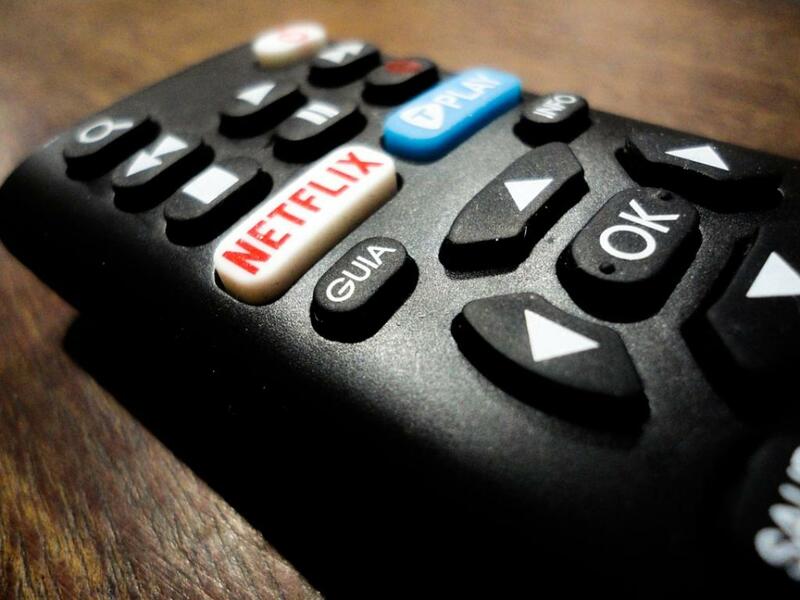 It is important to note that Netflix's reported subscriber addition metrics exceeded its own guidance in 12 of the past 15 quarters, the analyst added. Over the same 15 quarter period, Netflix's stock one-day price move after the earnings report stands at 11.6 percent. Bottom line, Netflix continues to build a "content moat" and will prove to be the lowest cost provider on a per subscriber basis. The analyst maintains a Buy rating and $225 price target on Netflix's stock.